Capture the beauty of your growing belly with a pregnancy photoshoot. As you get ready to welcome your little one into the world, there is no better way to document your pregnancy than by maternity pictures. Maternity pictures will show your precious baby how much she was loved, even before she took her first breath. 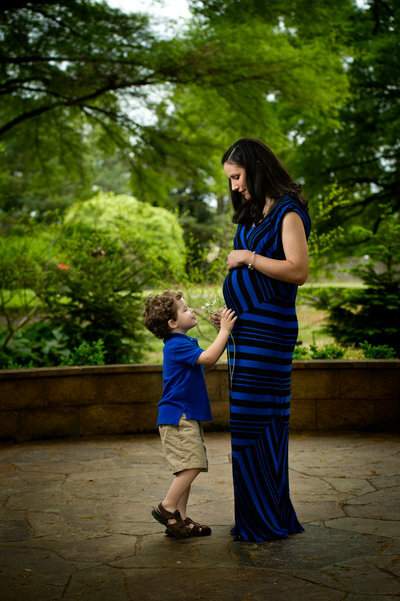 Bella Luca offers maternity photography services in Memphis TN and surrounding areas. Call to schedule your shoot! 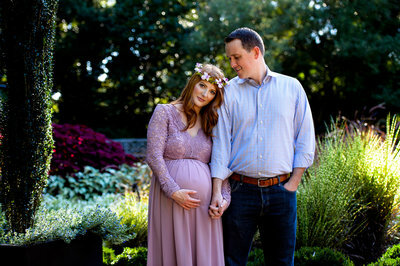 If you would like to purchase a Maternity session, call to reserve you date.